Brad Goreski is a Los Angeles-based television personality and stylist. He got his start in the industry by interning at the New York offices of Vogue and W magazines, eventually landing a position as an assistant at Vogue. 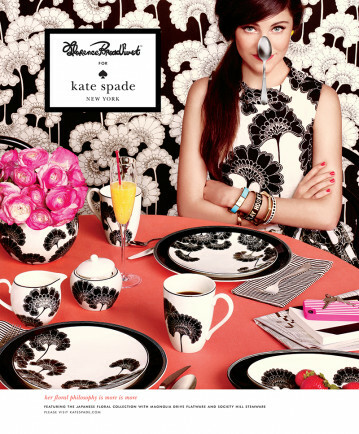 In 2008, he began working for Rachel Zoe and was featured in the popular series, The Rachel Zoe Project. 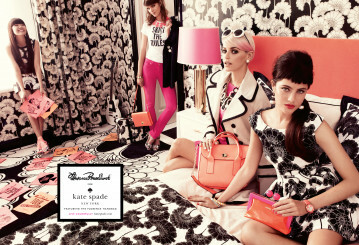 By 2012, Goreski was named the exclusive brand stylist for Kate Spade NY. In 2014, Goreski became the new co-host of Fashion Police on the E! Network where he remained until its final run in late 2017. Goreski’s celebrity clients include Jenna Dewan, Lea Michele, Sarah Hyland, Natalia Dyer, and Rashida Jones, among others.